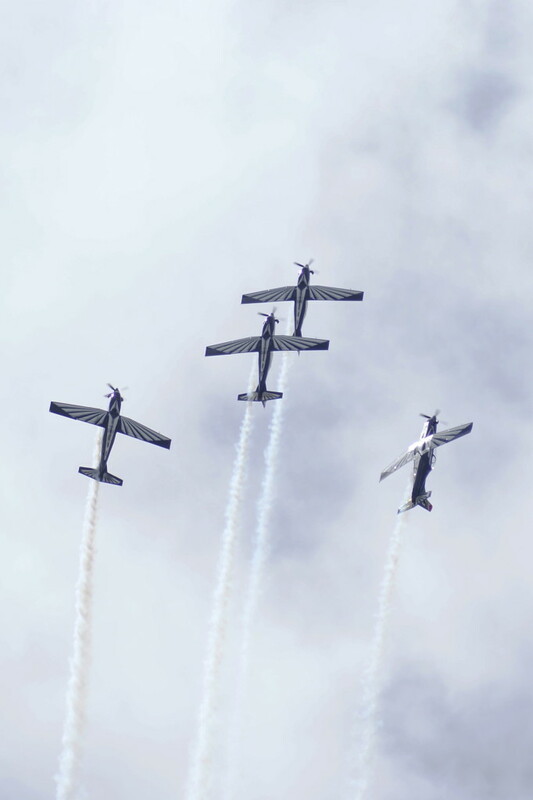 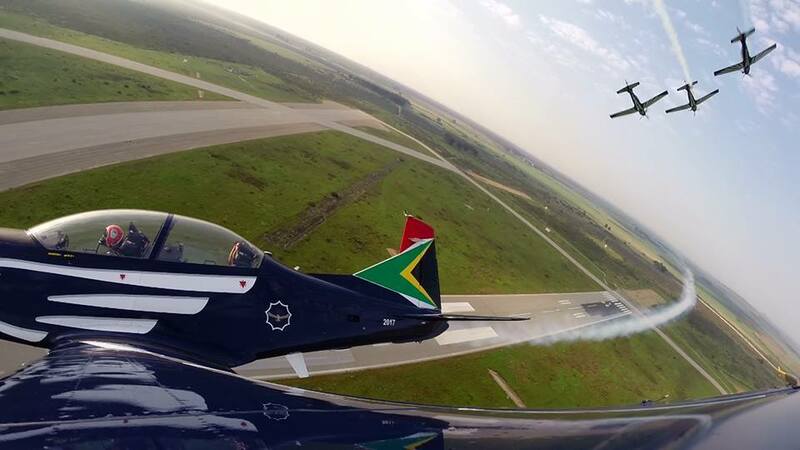 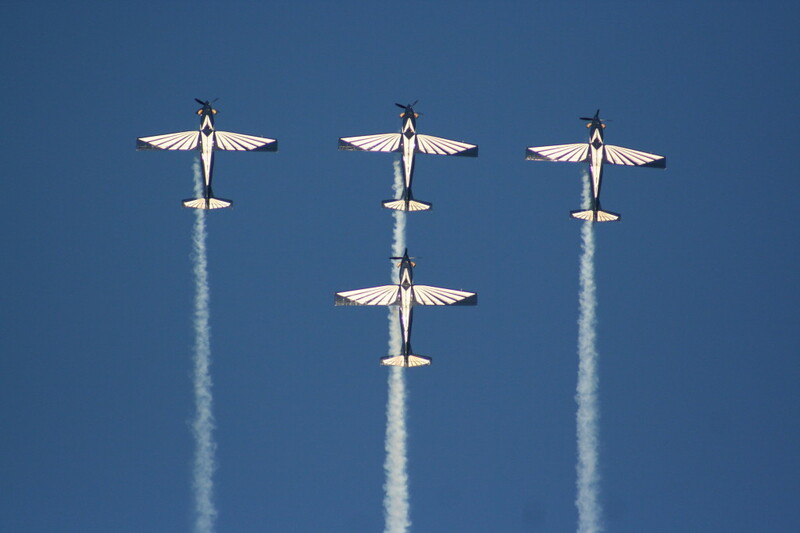 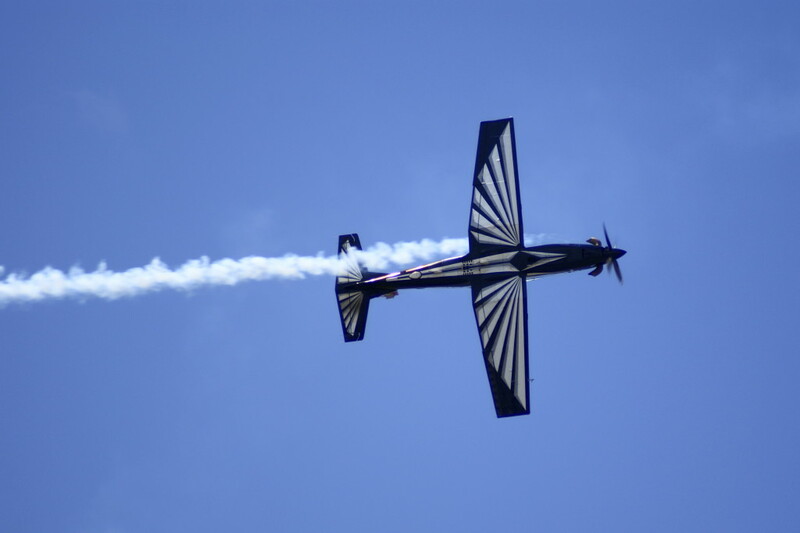 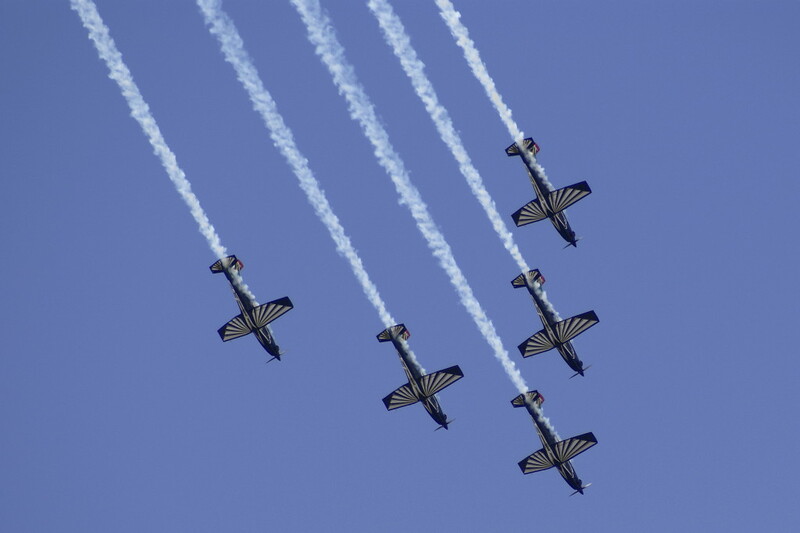 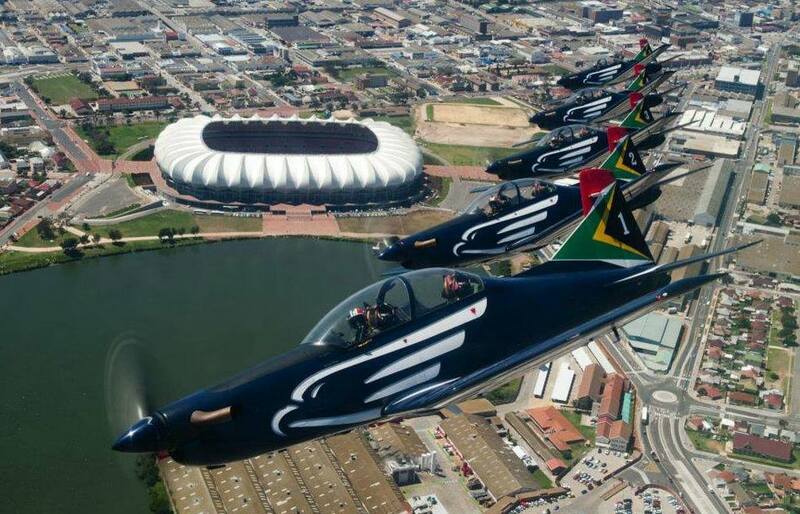 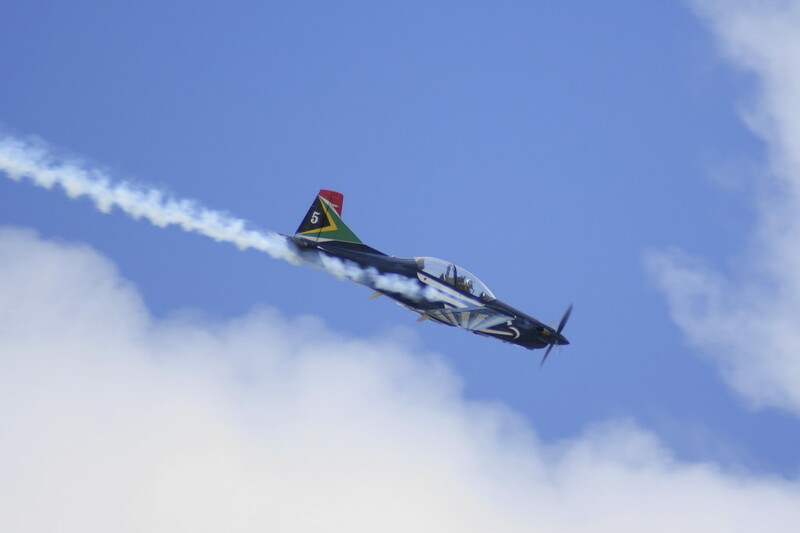 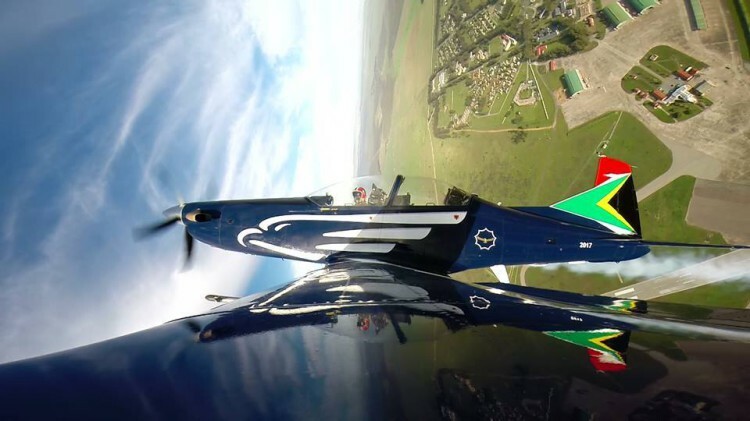 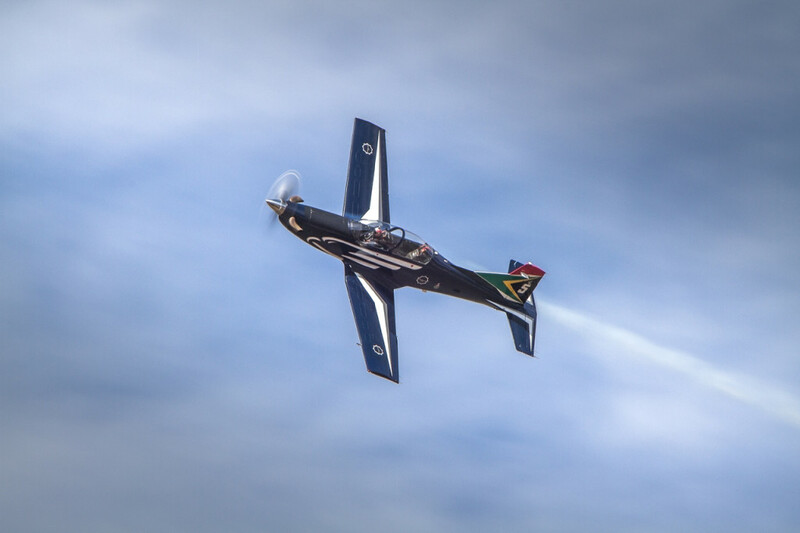 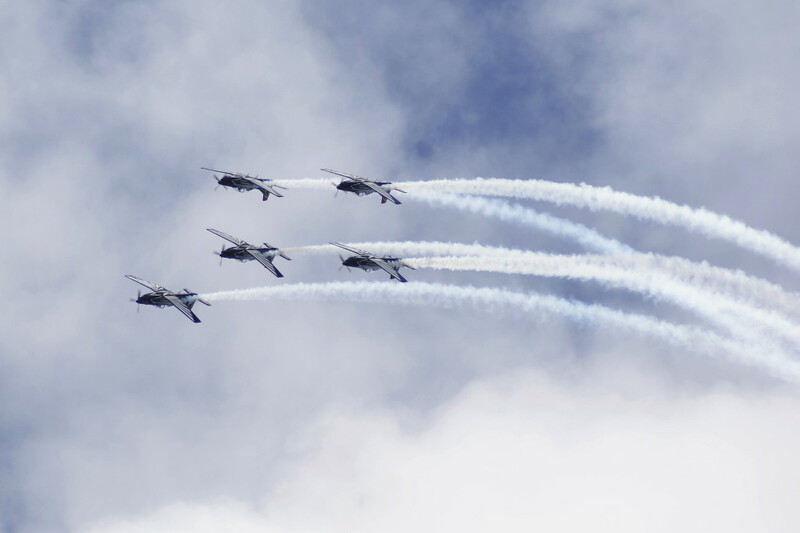 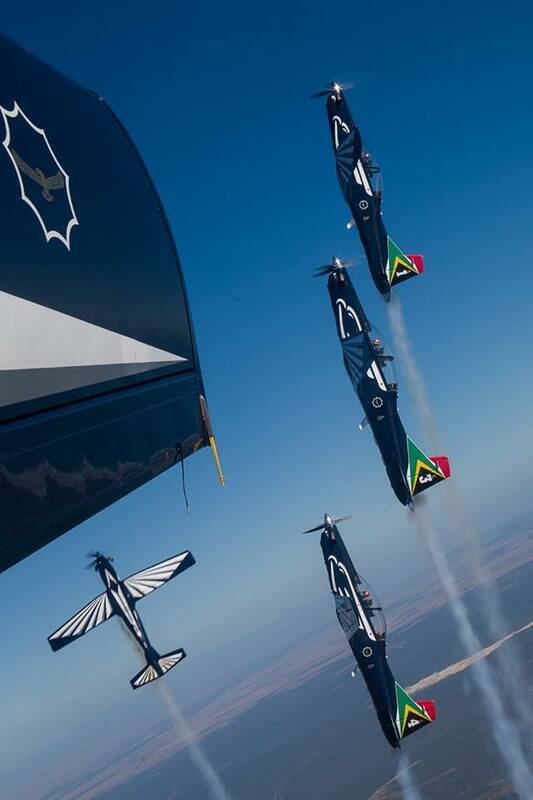 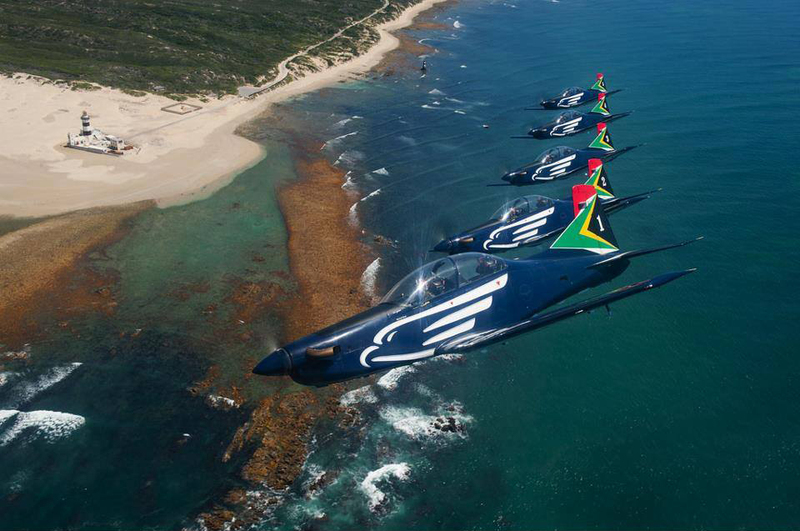 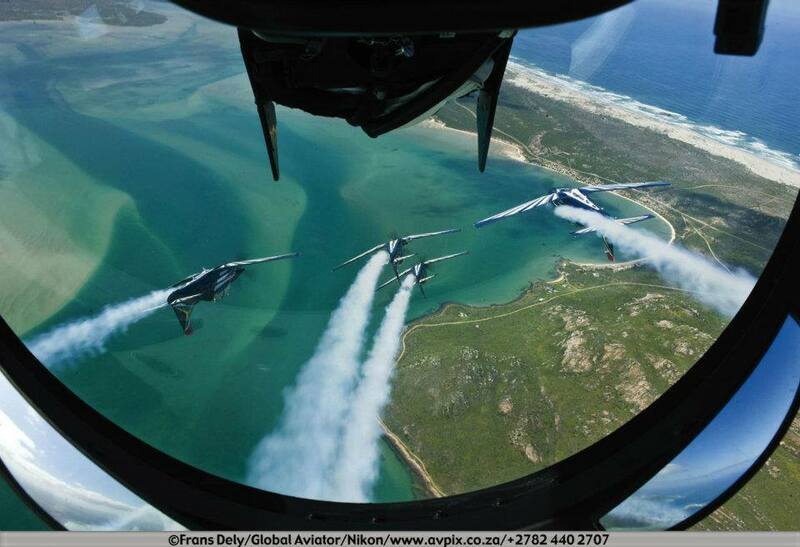 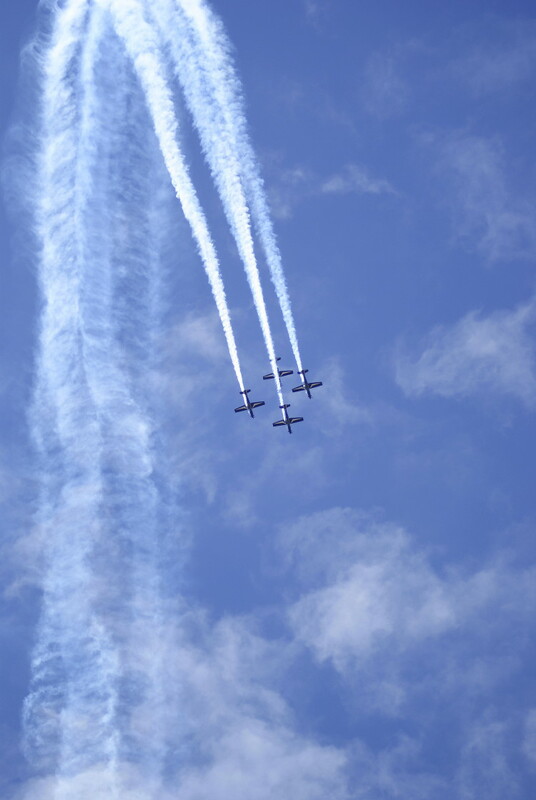 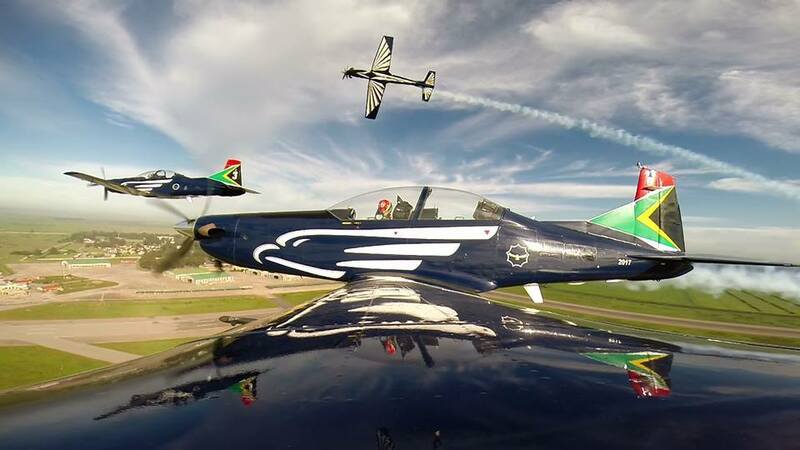 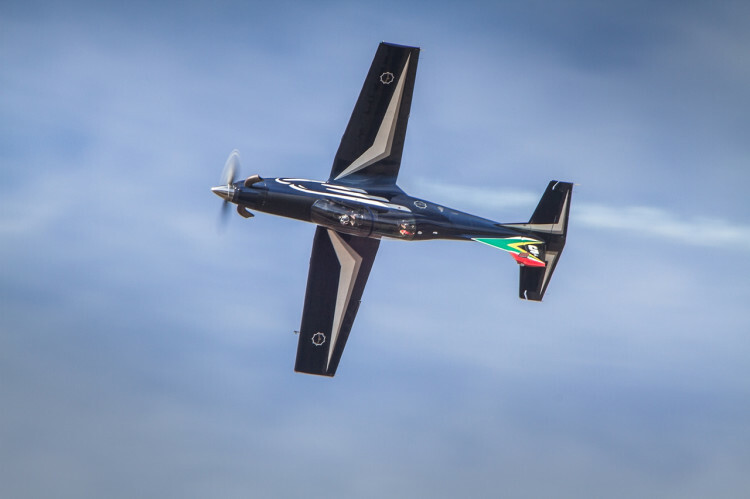 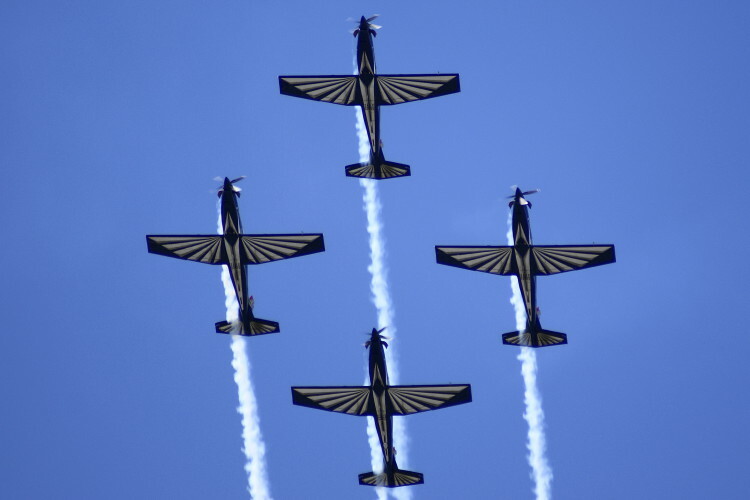 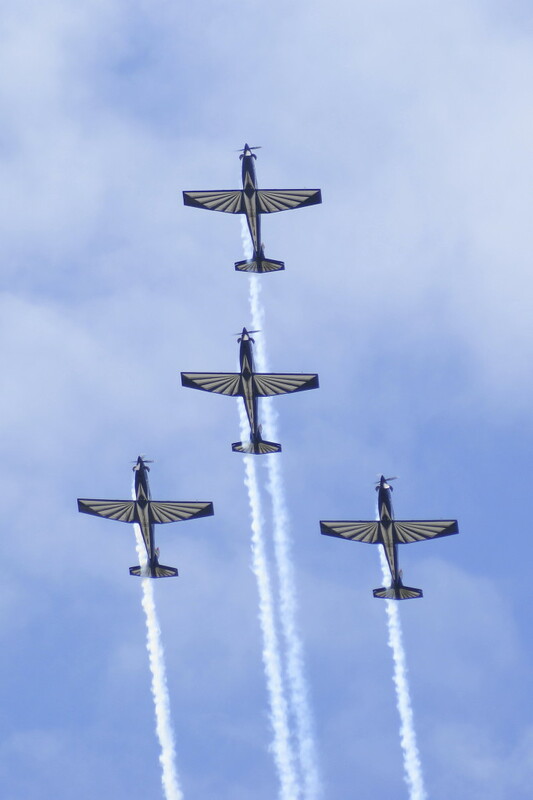 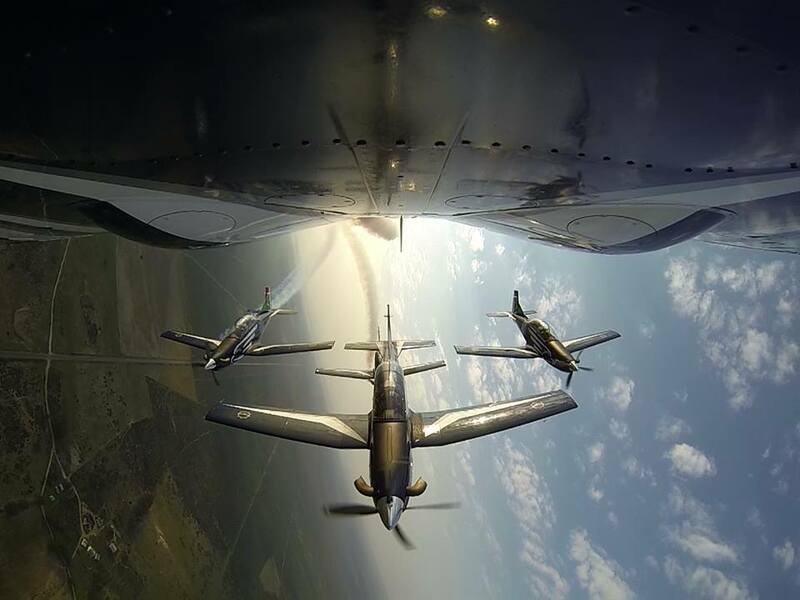 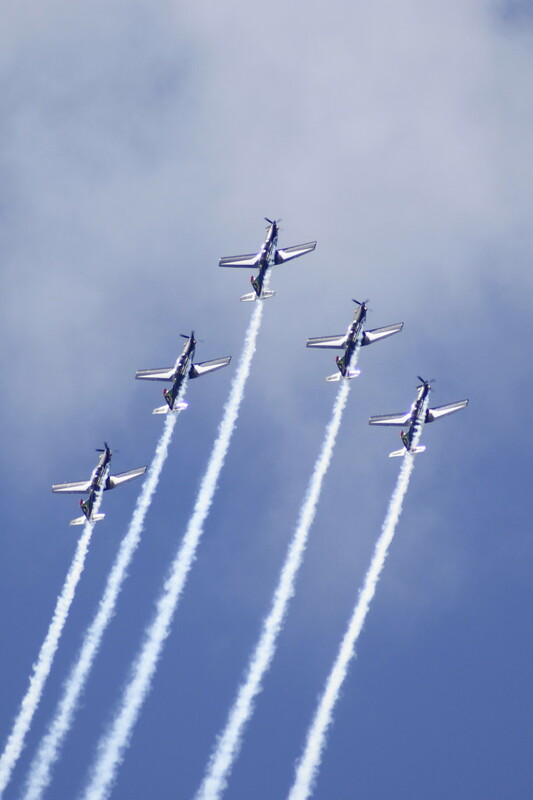 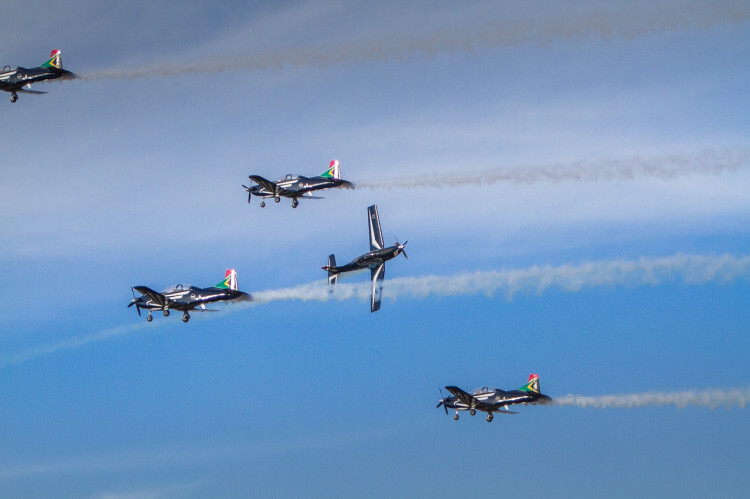 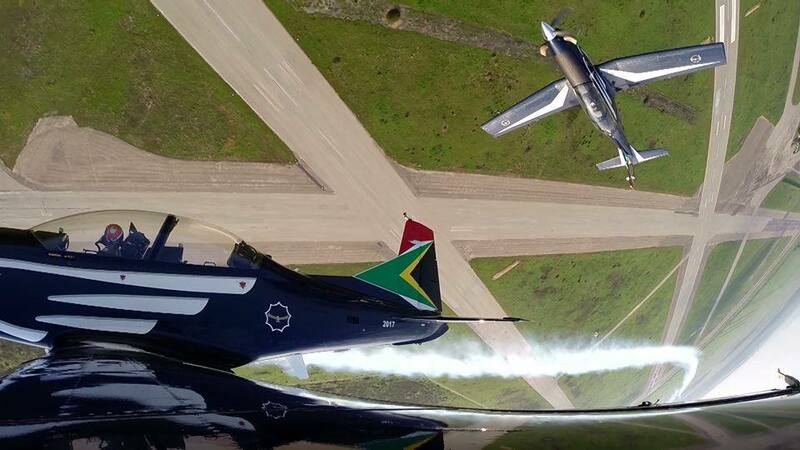 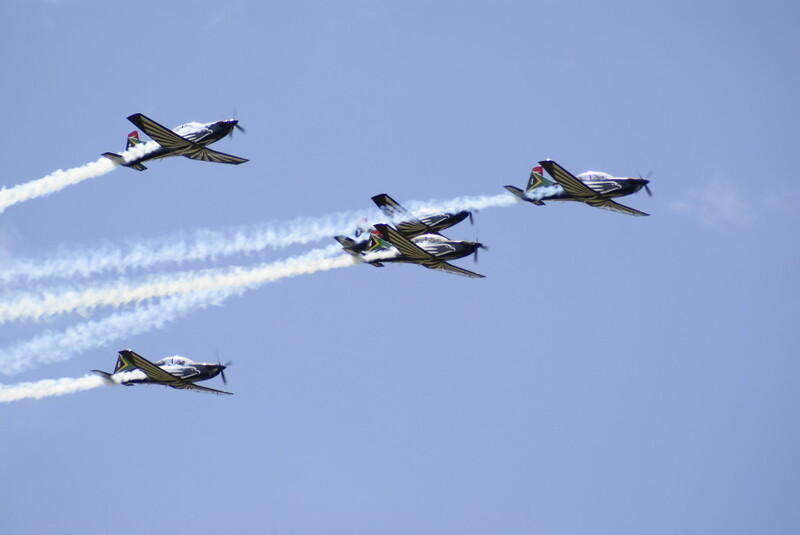 The spectacular aerobatic and ceremonial display team of the SAAF, the famous Silver Falcons, shall be performing at the PE Airshow on 25 October 2014. 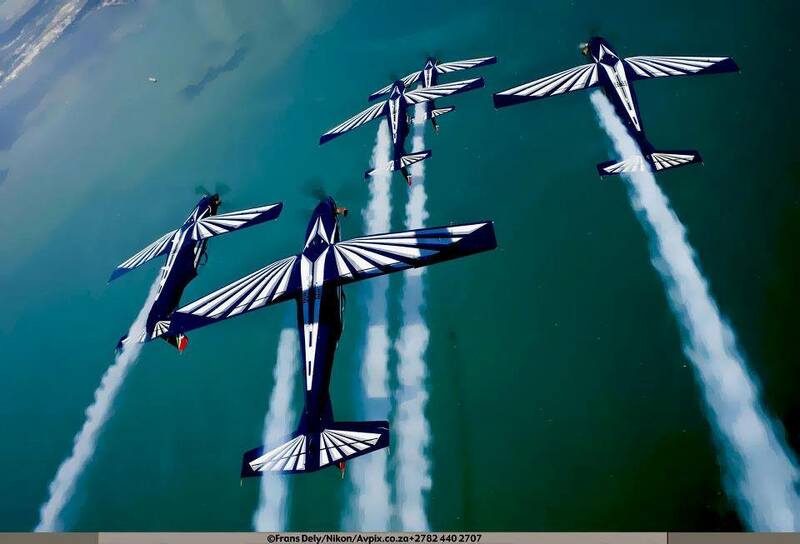 Numerous other stunning participants shall make it a show to remember. 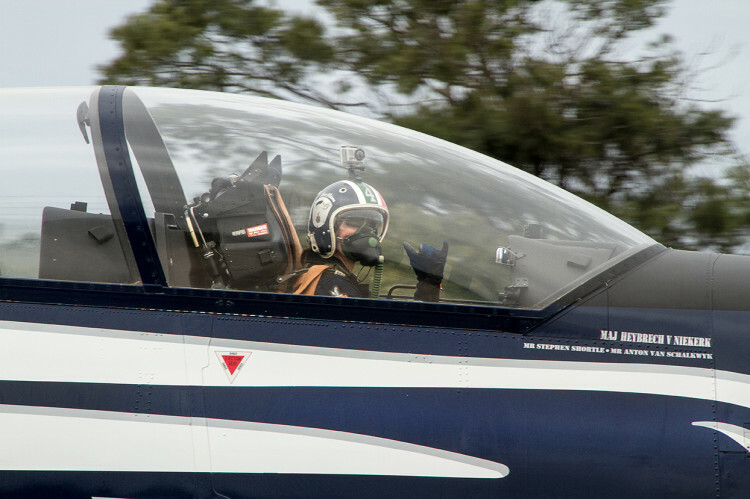 Another homegrown hero to perform at the Baywest Port Elizabeth Airshow – Major Werner Vermaak, slot pilot no 4 for the magnificent Silver Falcons. 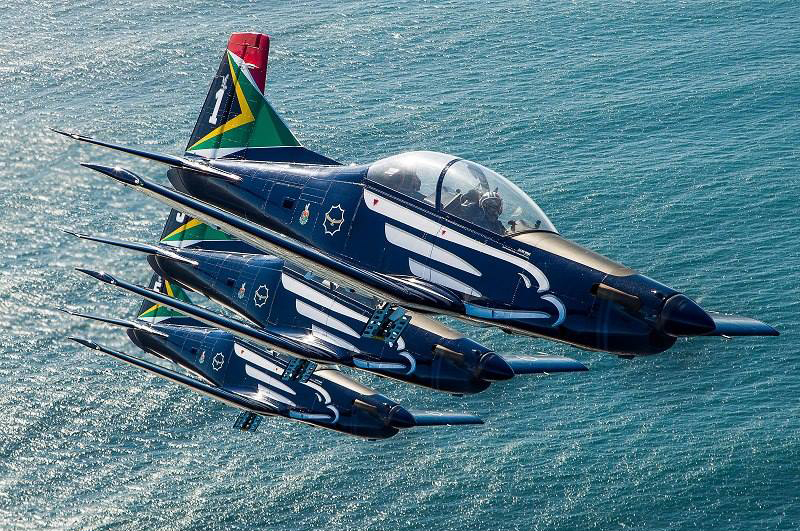 Werner matriculated from Framesby High in 1997 and after joining the SAAF in 2002 was selected to this prestigious team in 2012. Come along and watch him perform over his home town!